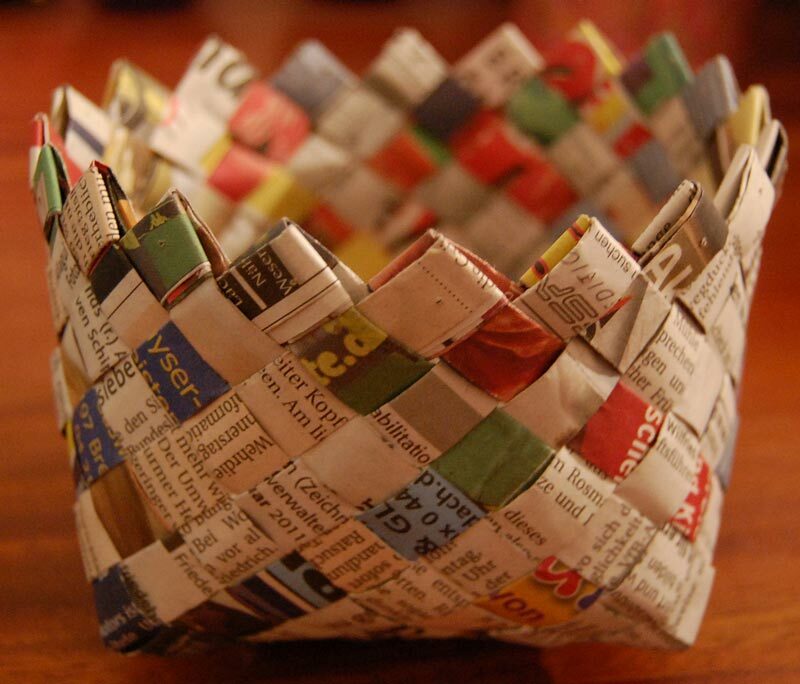 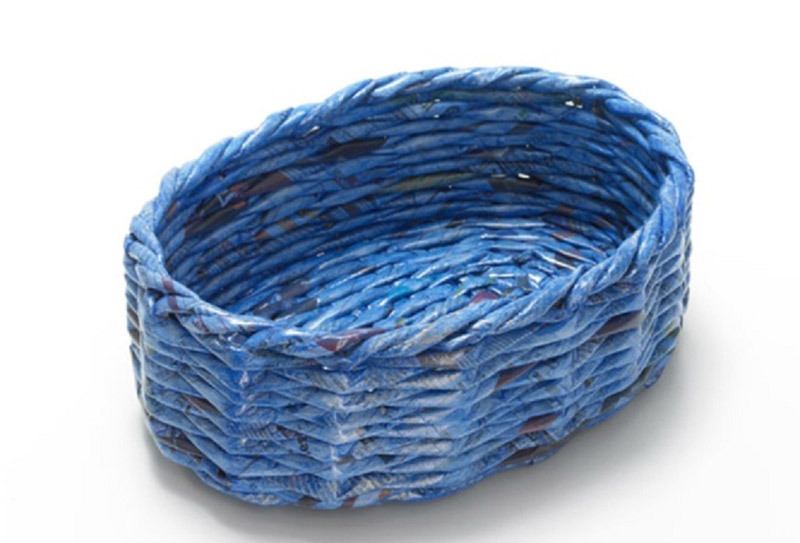 This Paper Basket makes a great case for recycling. 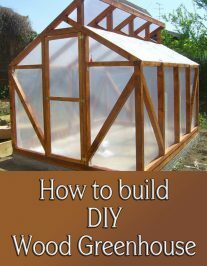 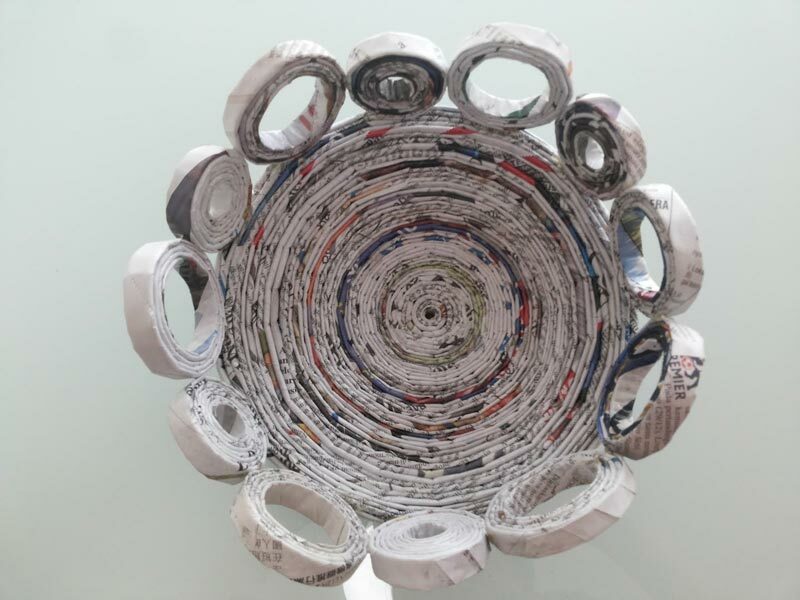 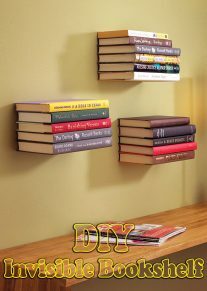 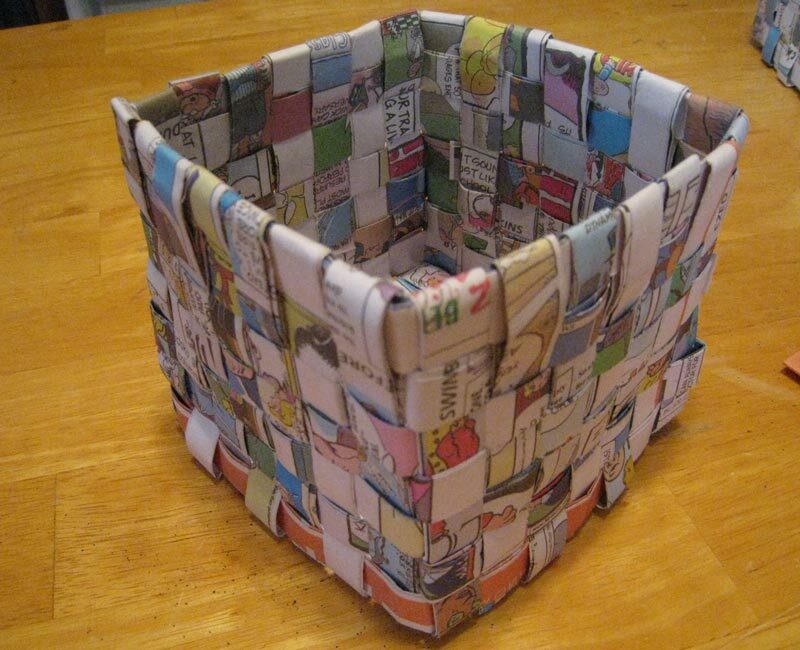 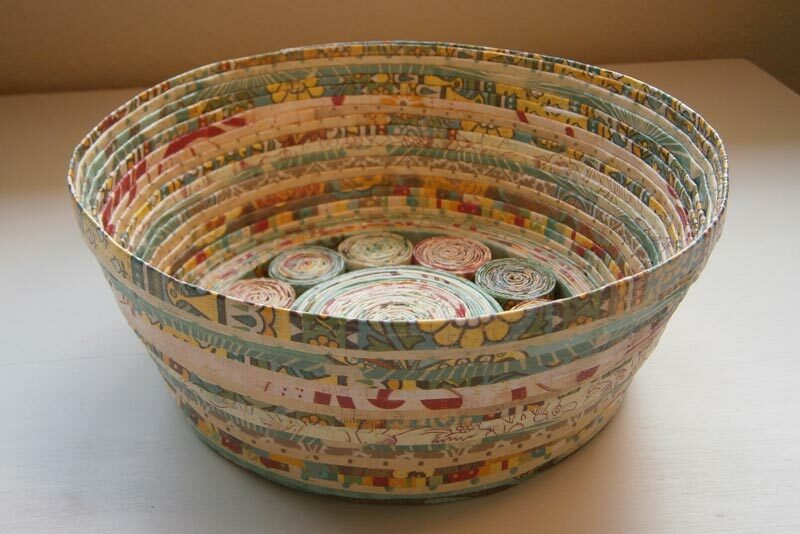 It’s the perfect project for large pieces of scrap paper like gift wrap and newspaper. 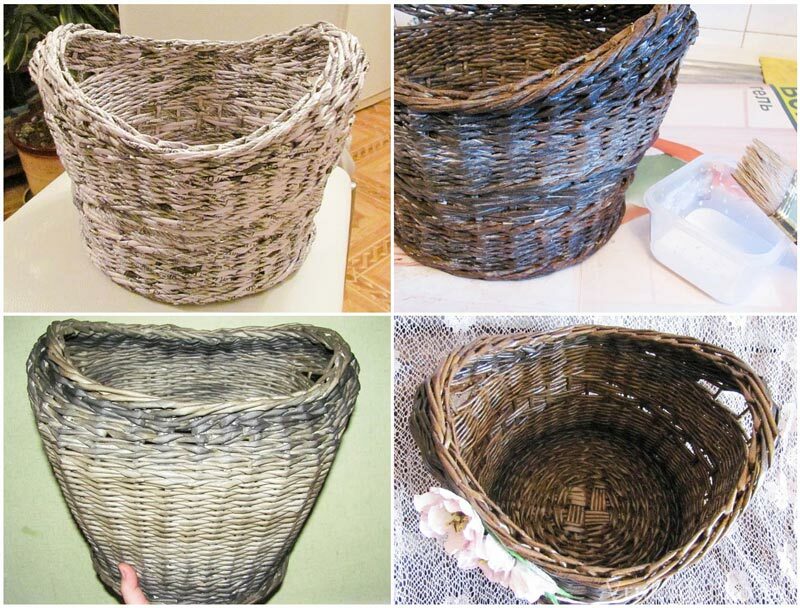 Even old maps can be transformed into beautiful new baskets. 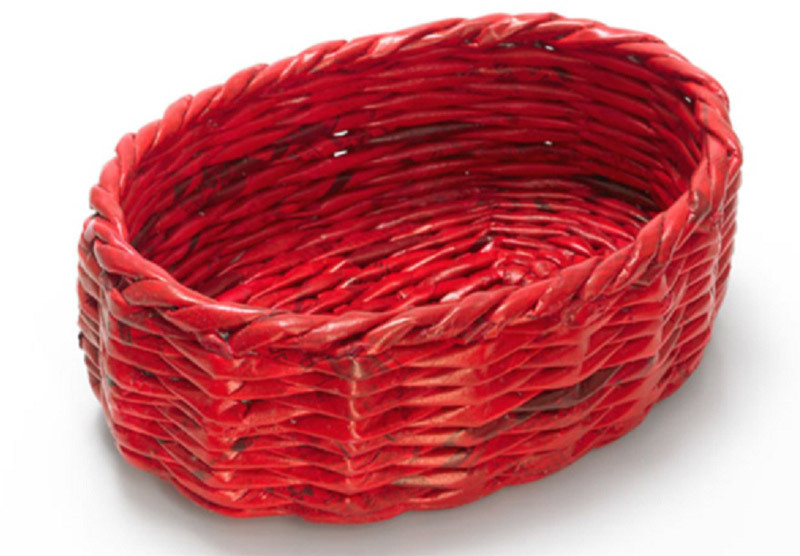 Think of basketry as three-dimensional weaving. 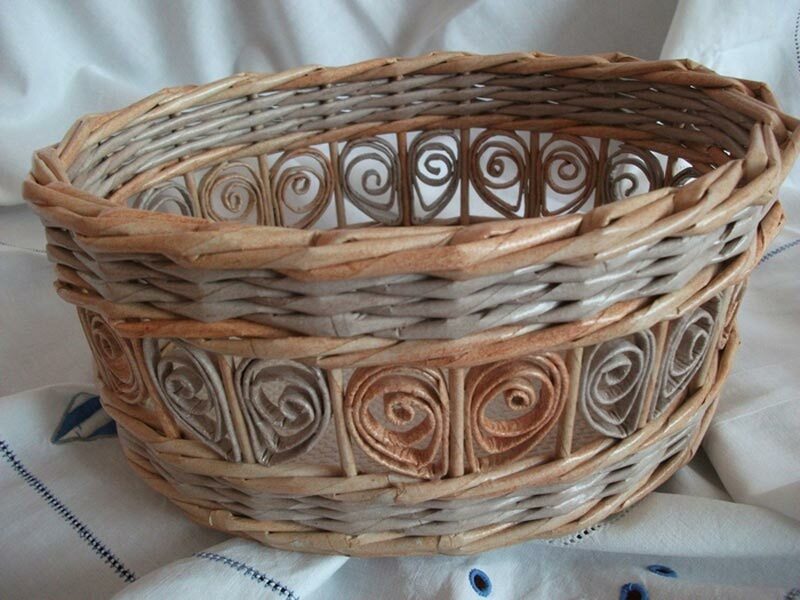 If you ever wove paper as a child, that’s the basis for this plaited basket. 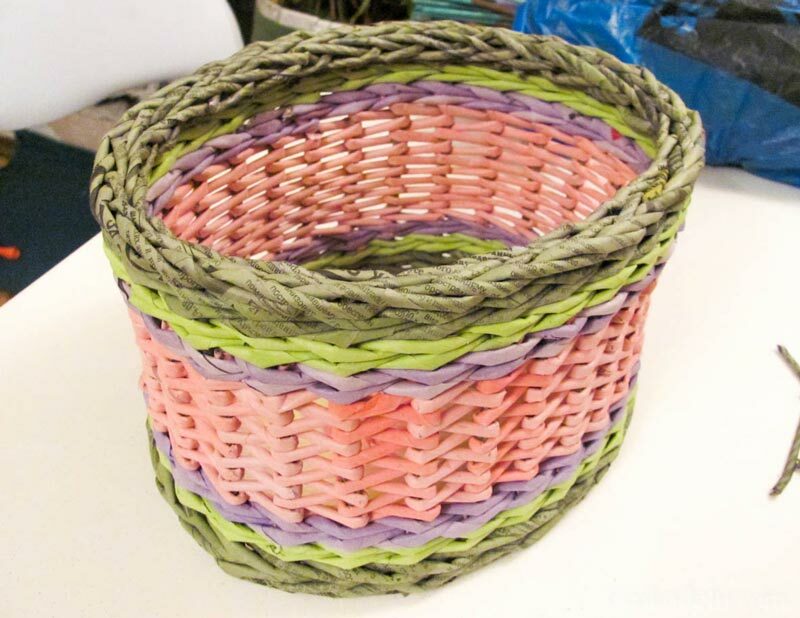 You begin by weaving a flat base, and then upturn the strips (called stakes or weavers) to make the sides, in what is referred to as bias plaiting. 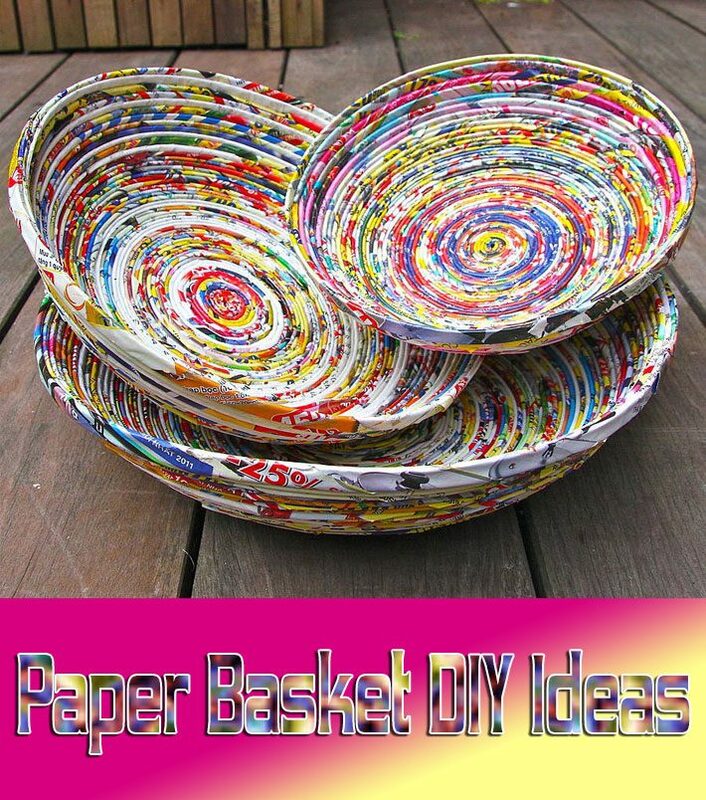 You’ll be surprised by how sturdy your paper basket will be. 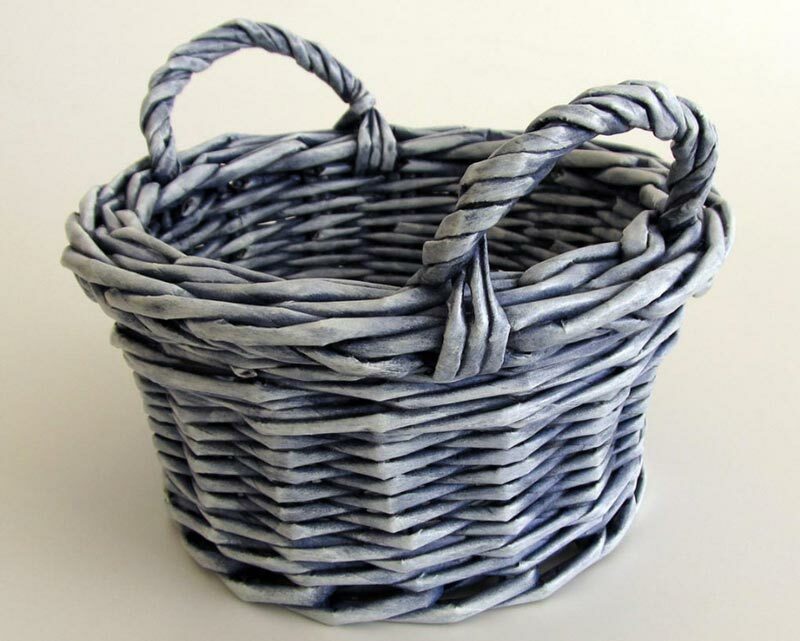 Baskets can be called a true handcraft because almost any basket you’ll see anywhere in the world has been woven by hand. 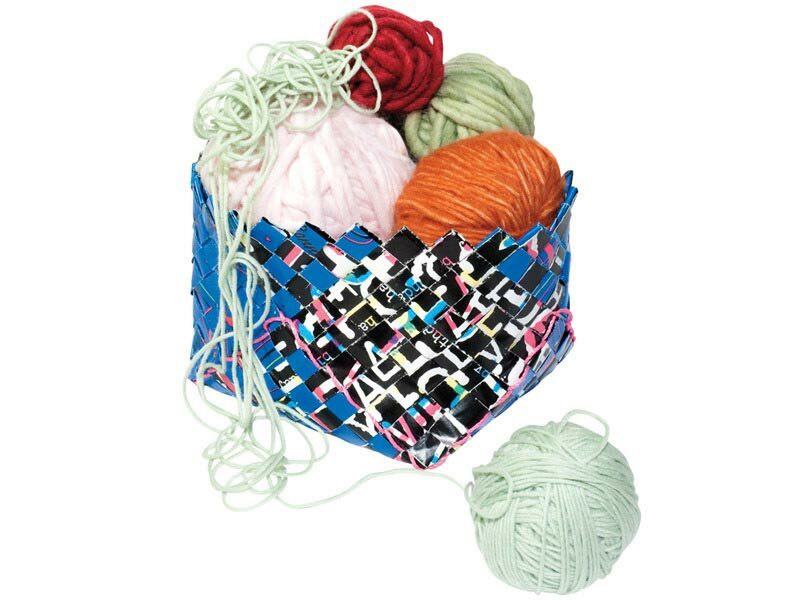 It’s one craft they just haven’t learned to make well by machine. 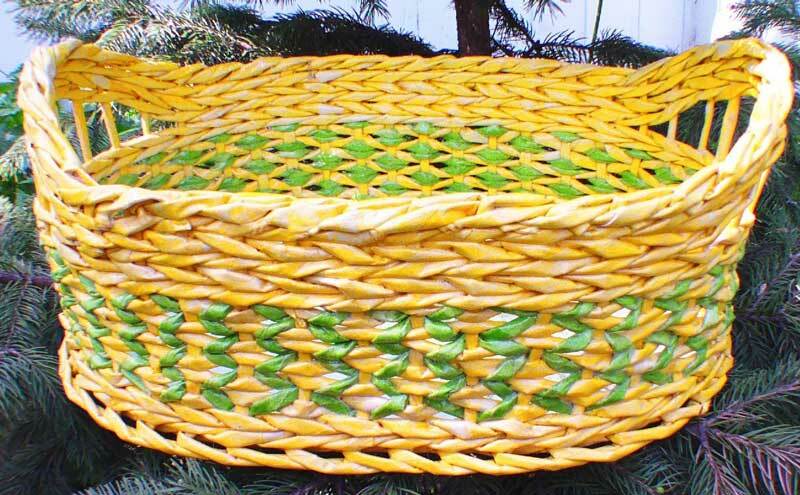 Weaving a basket is the perfect way to combine a traditional crafting technique with upcycled materials. 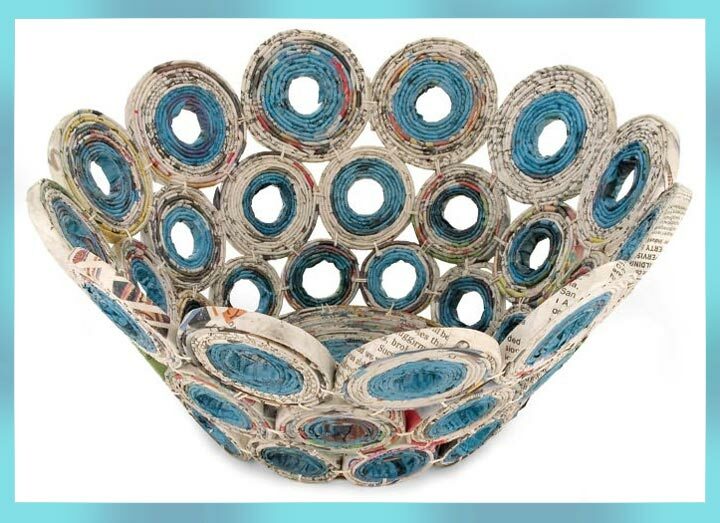 It’s like recycling with a twist!